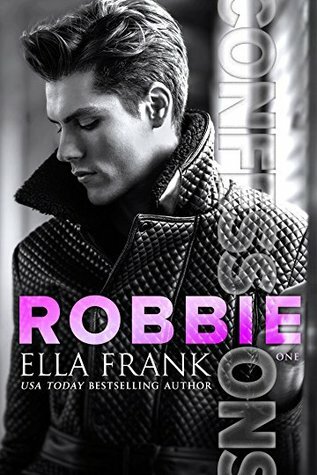 If you are looking for a scorching hot MMM romance with fabulous characters, Confessions: Robbie by Ella Frank was incredible. This is book one of the Confessions series and includes several characters from previous books by this author. You can read this as a standalone story but it makes MUCH more sense if you read the Temptation Series first. Sign into Goodreads to see if any of your friends have read Robbie.